Crows are immune to time because they eyes of death cannot see them after they feast on flesh. This is why crows are often seen as being intelligent or wise. They can live for hundreds of years, and they gain knowledge as they grow older. The easiest way to threaten a crow is not with violence, but convincing them you can inform Death of their deception. Crows do not eat the flesh of the dead for nourishment, taste, as a service to keep the world clean. They have learned that if they consume the dead, Death herself is blind to their presence. While crows can still die from external causes, they are immune to the effects of time, making them effectively immortal. This is why crows are often seen as being intelligent or wise. They can live for hundreds of years, and they gain knowledge as they grow older. Many learn the language of the people around, speaking only when they see it directly beneficial to them. The easiest way to threaten a crow is not with violence, but convincing them you can inform Death of their deception. A vicious apex predator still stirs inside the soul of every hummingbird, waiting for the means to return to their former selves. They used to rule the skies, dominating the land. Now they are reduced to their tiny, frail size, drinking the nectar out of passive plants. Hummingbirds are the cursed ancestors of large and vicious predatory bird. They ruled the skies, and a pack of them even had the power to down a dragon. The animals on land feared them as well, for their speed and beaks made them a terrifying foe. Before the curse, they had a wingspan the length of two men. Their beaks were long and sharp, allowing them to dive at prey and pierce their prey’s skull. Their long tongue swirled around inside of their skull, sucking out the brain of their prey, killing them just moments after the pain from the puncture. But their power and pride eventually led to their curse. Now, they’re a mockery of their former selves. Their tiny size makes them frail, their beaks are weak, and their tongues are reduced to drinking the nectar out of passive plants. A vicious apex predator still stirs inside the soul of every hummingbird, waiting for the means to return to their former selves. 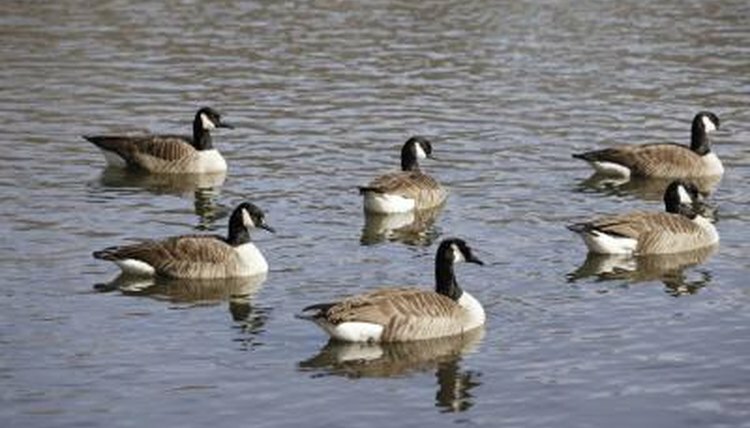 Geese mirror humanity because they believe they are human. They gather in social circles, have pretend families, go to work at make-believe jobs, and complain about their mock-stress. This is why they attack humans who get too close; they’re worried they’ll be found out. If you ever want to get something from a goose, treat it like it’s a person, never acknowledging its conversations, movements, and gestures as the alien attempt to replicate human behavior as anything other than normal. Stand on the beach on a clear day, and you may see one or two seagulls flying around. Throw one scrap of bread, and a swarm of seagulls will swoop down from nowhere and try to eat it. If the seagulls were not there moments before, where did they come from? 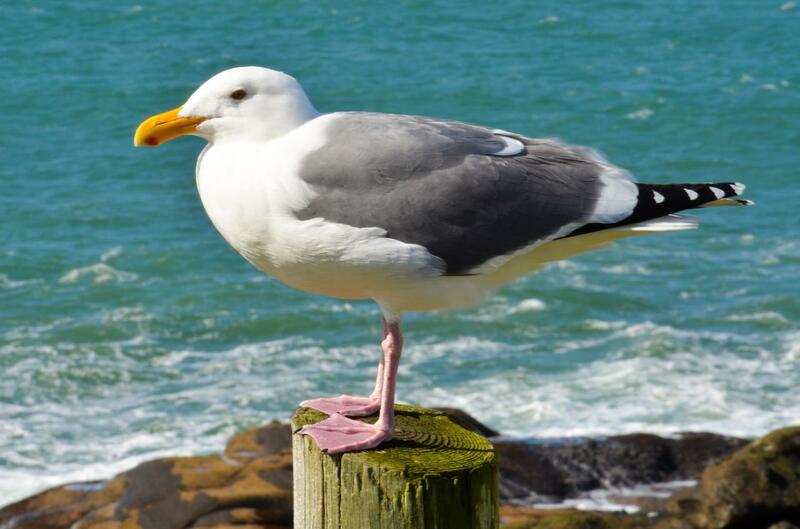 When you see one seagull you are actually looking at all of its spin-offs from the multiverse. They move in sync, so they appear to be one bird. However, when something disruptive happens- such as food appearing- all of the seagulls move separately. Thus, a swarm appears to have come from nowhere. Stand on the beach on a clear day, and you may see one or two seagulls flying around. Throw one scrap of bread, and a swarm of seagulls will swoop down from nowhere and try to eat it. If the seagulls were not there moments before, where did they come from? Some think seagulls teleport or clone themselves when they get excited or scared. The answer is much simpler: seagulls are the only animal that transcends the multiverse. When you see “one” seagull, you are actually looking at 10-50 seagulls from that many multiverses. They move in sync, so they appear to be one bird. However, when something important happens- such as food appearing- all of the seagulls from all of those multiverses and converge to the single dimension where the event is taking place. Once they are in the same dimension, they cannot occupy the same space and they diverge. Thus, a swarm of seagulls appears to have come from nowhere. This makes seagulls excellent carriers when you want to move messages or small items to another dimension across the multiverse, for all items attached to the bird will travel with it. Getting them to actually flock to the correct dimension can be difficult. This also means that if you aggravate or attack one seagull, you will find yourself fighting an angry swarm rather than a single bird.